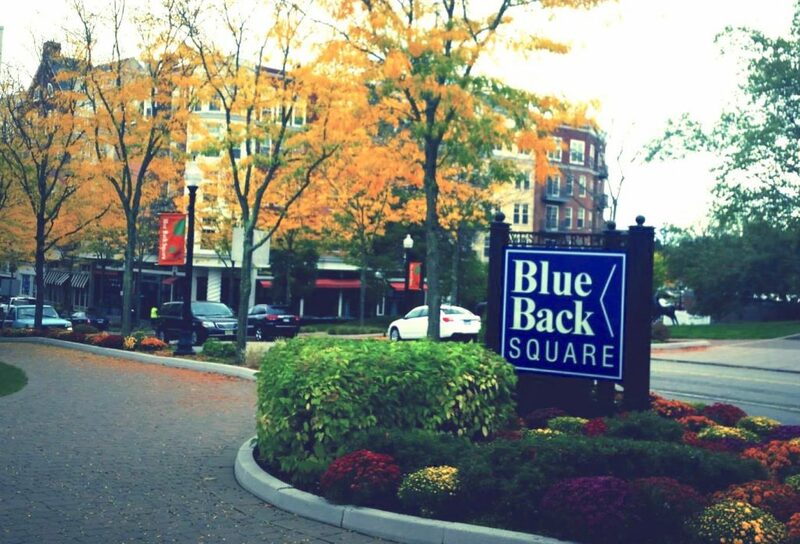 When you live at Heirloom Flats, you’re roughly 15 minutes from a unique shopping experience at Blue Back Square. This Black Friday, you won’t want to miss out on the great deals. You’ll find gifts for everyone on your list when you go shopping at Blue Back Square. Create a trendy outfit for the women in your life at Ooh La La! Boutique and Charming Charlies. Then head to Janie and Jack for the cutest kids clothes. Perfect for the little ones on your list. Whether your loved ones enjoy tea or coffee better, Blue Back Square has the shops for you. The Green Teahouse is a one-stop shop for tea and tea accessories – perfect for gifting. Then head to SPoT Coffee for a bag of gourmet coffee. Memberships to gyms can be pricey. This year, give the gift of fitness by purchasing accessories for Pure Barre or Cycle Bar. You can also help them out with money towards a membership at New York Sports Club. Sometimes experiences are the best gift you can give. Give the gift of paint and sip from Muse Paintbar. For the movie buffs in your life, a gift card to Cinépolis lets them choose a movie they haven’t seen yet. Blue Back Square is home to Crate & Barrel and West Elm. Both stores carry stylish, affordable home accessory that will look great in anyone’s home. You can’t go wrong at either store. These are just some of the stores available when shopping at Blue Back Square. Head here for Black Friday deals and see what other great gifts you can put together. It’s sure to be your one-stop shop for the holidays. Best of all, Heirloom Flats is only a short drive away.